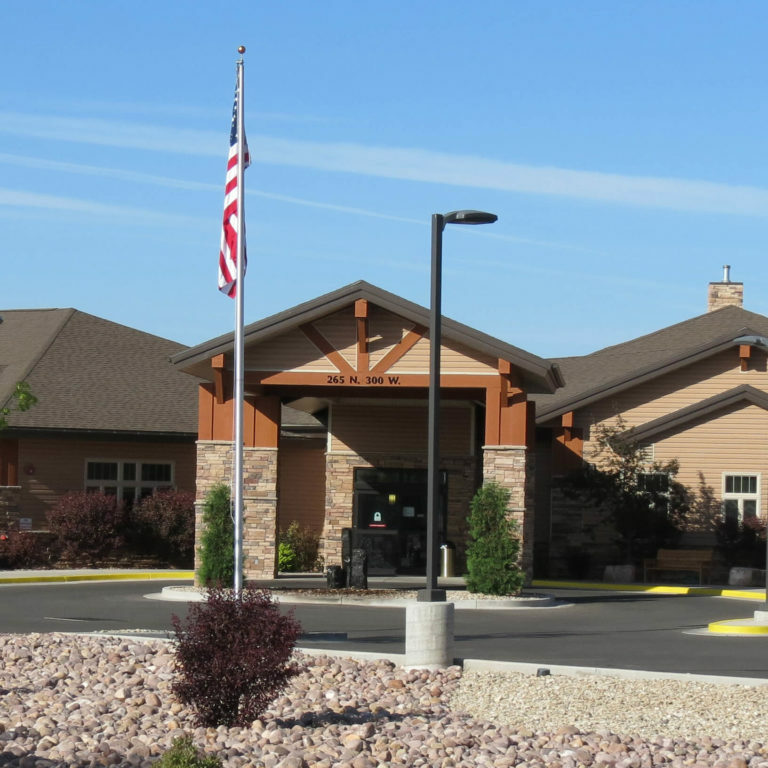 The Villa offers rehabilitation, memory care and skilled nursing. The Villa focuses on creating quality of life for residents and their care partners. In a culture that typically views aging as a period of decline, we believe that no matter how old we are or what challenges we live with, life is about continuing to grow. Together, care partner teams strive to enhance well-being by eliminating the three plagues of loneliness, helplessness, and boredom. The Villa focuses on providing a home-like environment with spontaneous activities, interactions, and Villa Adventures! There are fifteen rooms in which to care for individuals that may need rehabilitation following a limited hospital stay. As patients leave the hospital, The Villa’s Rehabilitation allows additional days of acute care that would not be available at home. Under the closely monitored care of physicians and trained caregivers, patients receive help specific to their needs. Within the rehabilitation wing, there is a state-of-the-art 2,500 sq. ft. physical therapy gym staffed with experienced physical and occupational therapists and caregivers. There are available sixty-six private and semi-private rooms for patients that may need short to long term skilled nursing. Each resident room offers a picture window by their bed, even in semi-private rooms. Wall separations give a dedicated private space for each resident. Comfortable living areas are available for families to come and gather with their family members. Additional psychosocial activities meet the social, emotional and physical needs of residents. Caring for an elderly loved one at home is stressful. Sleepless nights, restless days, constant worry… it adds up – leaving you exhausted physically and emotionally. Our staff is here to help. We give you the option of round-the-clock skilled nursing care for a loved one who isn’t ready to move into a care center full time. It’s a chance for caregivers to get the rest they need while their loved one receives the best nursing care in the Uintah Basin. When you need some help, let us take care of your loved one. Call 435-725-7407 for more information. The Villa… Compassionate Care: Every Resident, Every Day.